Commodore Kitchens understand that the kitchen is the hub of any home. That is why our kitchens combine form with functionality, helping your residential project stand out in the new build market. 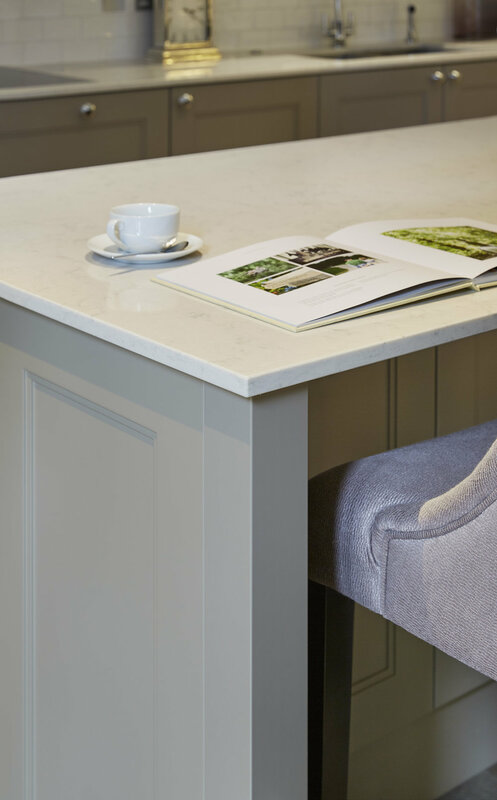 If you’d like to know more about the huge range of kitchens we can offer, take a look at our kitchen styles gallery or visit our case studies page to learn about some of our previous kitchen design and installation projects. Call us to find out how our kitchens could help drive sales for your scheme.